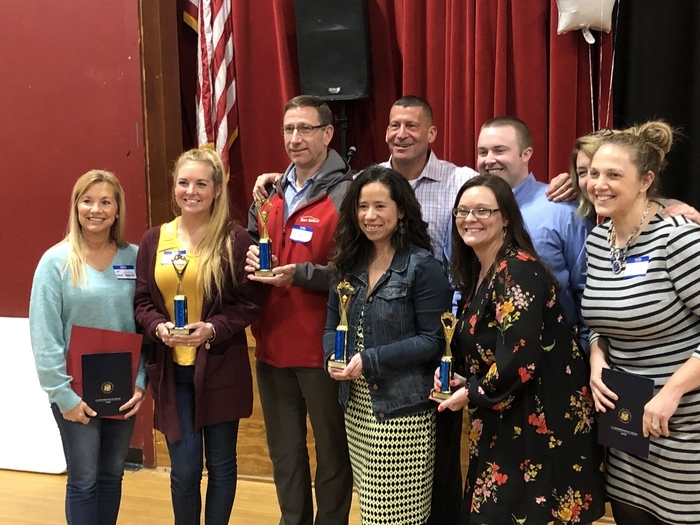 Congratulations to all the Strategies for a Stronger Sanford 2019 “High Five” award recipients: Ayn Hanselmann (local individual), Marc Motors (local business), SHS School Counseling Dept (local program) and Maine Attraction Water Ski Show Team (local non-profit agency). 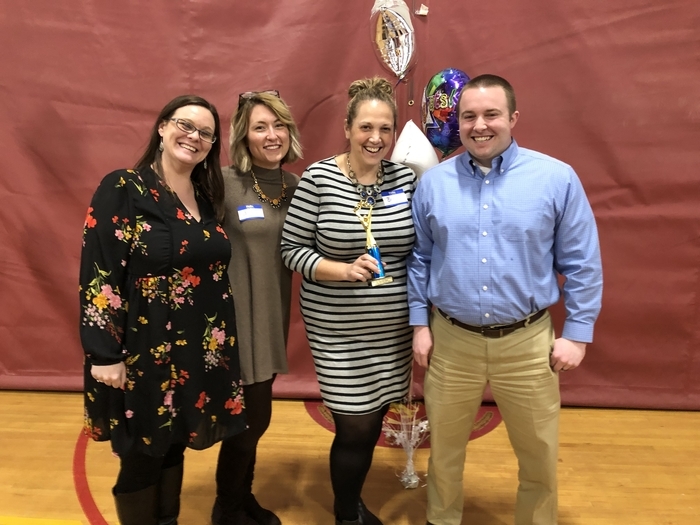 Congratulations to the Sanford High School counseling Department for being recognized as a Strategies for a Stronger Sanford 2019 “High Five” award winner! 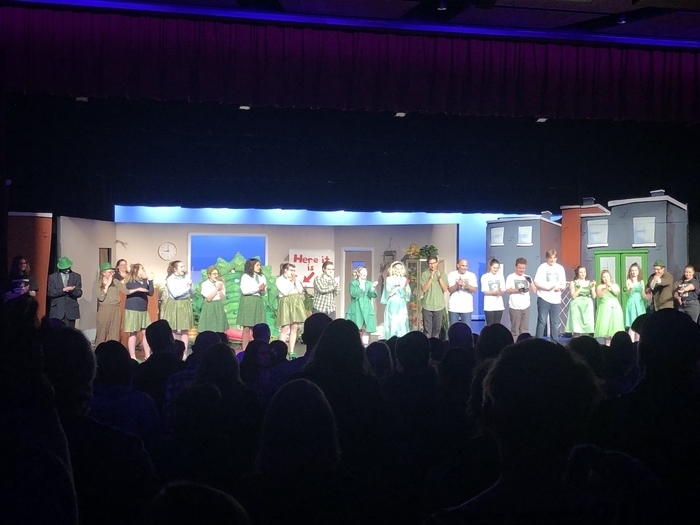 Congratulations to the cast and crew of Little Shop of Horrors. 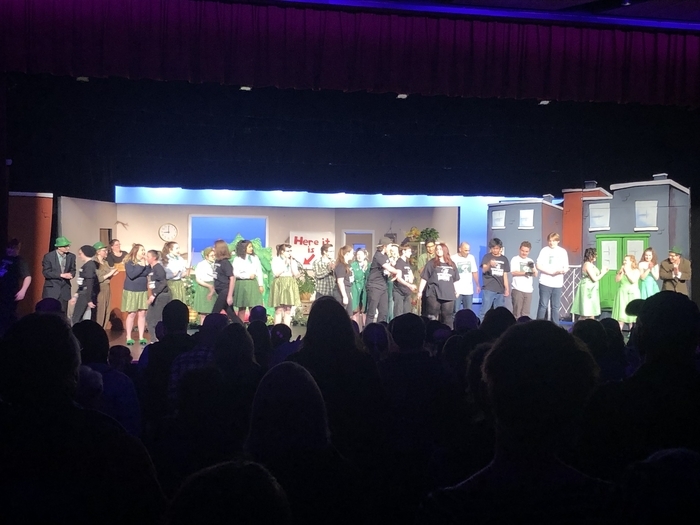 A full house got to see the first musical at Sanford High School in many years. In case you missed it, there is another performance tonight beginning at 7:00 pm in the performing arts center. 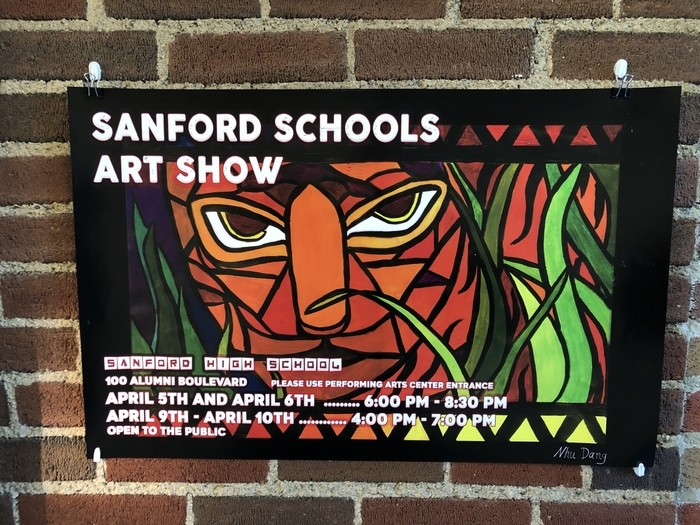 Also, check out the art show at Sanford High School before the show. Doors open at 6:00 pm. 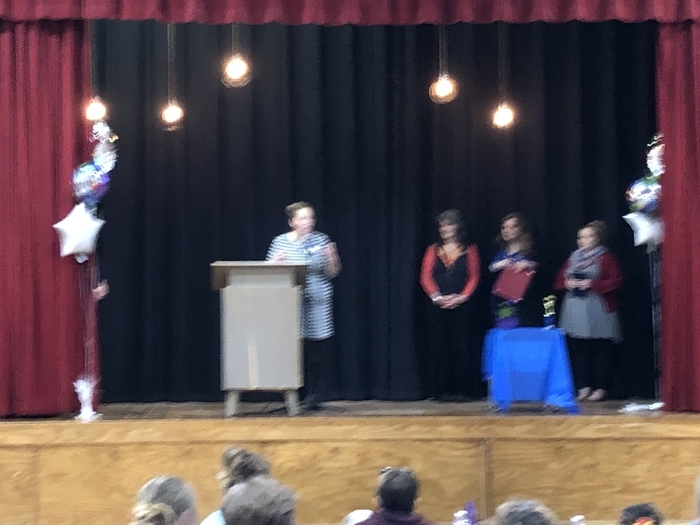 So proud of our students and their wonderful talents!